Larry Bisagni, Luxul’s Director of Business Development and Marketing, introduces our company and products. Luxul’s Press Release about our T5 products earning UL certifications was featured on EnergyWatch. How do T8s stack up against ballast-bypass LED lamps? 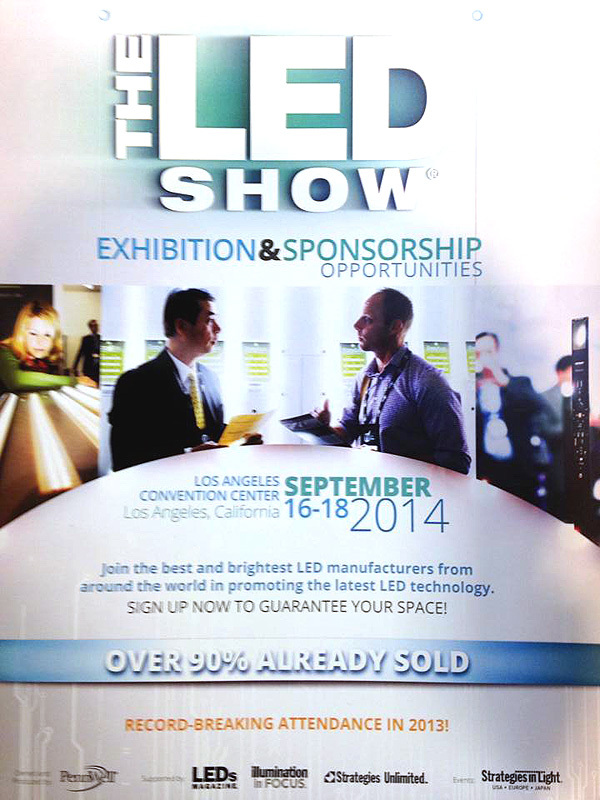 Luxul Technology featured in August ’14 issue of LEDs Magazine, reviewing the merits of retrofitting fluorescent lamps with linear LED-based tubes. Our CEO Dr. James Pan on the cover of the LED Magazine. Editor of LEDs Magazine Maury Wright discusses the merits of this new technology in his editorial. Dr. James Pan, was interviewed by LEDs Magazine during the Strategies in Light expo in Santa Clara. Dr. Pan answered questions about the company’s products as well as the opening of Luxul’s the new production center in the United States. Luxul recently hosted California State Senate Majority Leader Ellen Corbett for a tour of their Santa Clara factory. Luxul was featured in an episode of Innovations with Ed Begley Jr. This episode showcases Luxul’s green technology and how it will help the nation to reduce energy consumption. Click here to see the video.